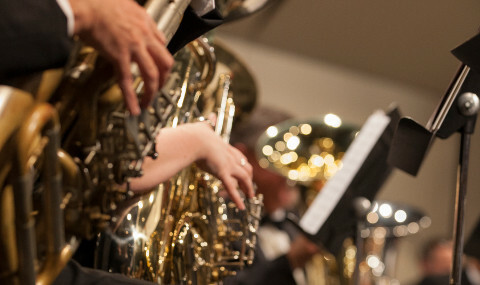 A member who is absent for more than one rehearsal during a Concert cycle will be asked to not play in that Concert. Emergencies do occur. 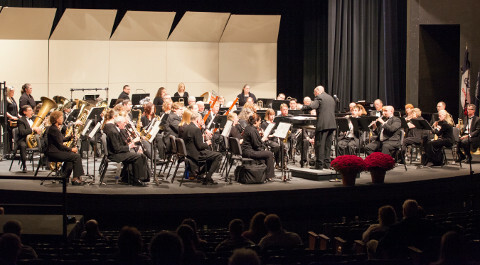 If a member must miss two rehearsals during a concert cycle, the member must contact the Personnel Manager and President. Excessive absences will result in a membership review. As soon as you know you will be absent for a rehearsal, please notify the Personnel Manager so that notifications can be combined and sent to the conductor ahead of time so that rehearsal plans can be modified if necessary. Members are expected to attend all scheduled concerts and concert warm-ups.